our high dose laser therapy. No reported side effects from thousands of procedures. 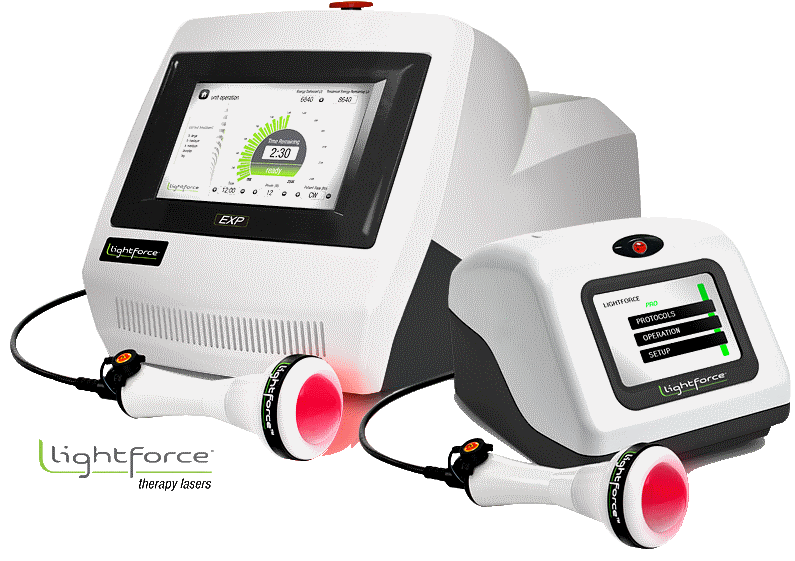 Experience the power of laser therapy with the most advanced therapeutic option available.